In recent years, local SEO has risen in importance – due to the latest devices and browsers placing a greater emphasis on search results that reflect user preferences. Consequently, regarding search results, the specific location of a user are increasingly likely to be used to determine relevant information. Local SEO now matters more than ever for websites. While those sites that utilise local SEO will have an advantage over their local competitors when it comes to targeted traffic. Rather than advertising to attract people to your website, effective local SEO means that prospective customers can find your site just by searching for it. To maximise the potential of local SEO on your own website, firstly do some research. For instance, establish what people are looking for in terms of local-related keywords. This should involve looking for terms that begin with your industry or services, followed by your town, or your county, or your postcode. As an example: “Lawnmower repairs + Bolton”. Local-related terms should then be used in a variety of ways. These include in title and meta tags, headers and in content (though in the case of the latter use keywords sparingly). 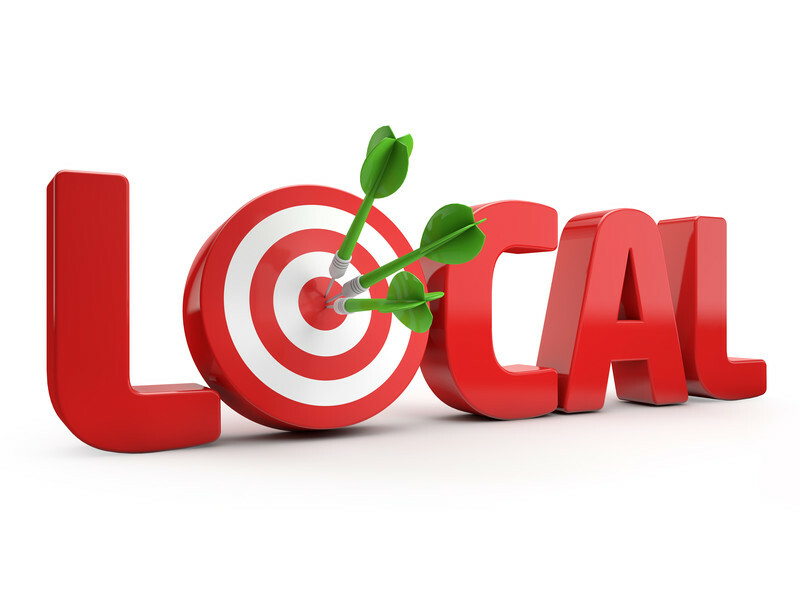 Having your locality as part of your domain name can also be beneficial in terms of local SEO. Good reviews on Google Places will boost your page rank, as will citations. It makes sense, that when a person is searching for something, and they have many options to choose from, they’ll opt for the option with the best reviews. You should also actively encourage people to write a review. This can either be done on your own website, or on other pages you manage elsewhere on the web. Working not too unlike backlinks, achieving citations from major web directories will have a more significant impact than citations in a web directory with little traffic. Getting citations from your local area will also indicate that you are a respected company in your local community. Using social media is also important to highlight your business or service. On the likes of Facebook and Twitter you’ll be able to add your address and put up a link to your website. Being listed on Google Places can be even more effective however, and having a Google+ page will also help to improve the level of traffic your site attracts. This entry was posted in SEO, Tips and tagged local seo, search engine optimisation, SEO on August 31, 2015 by Pinnacle.